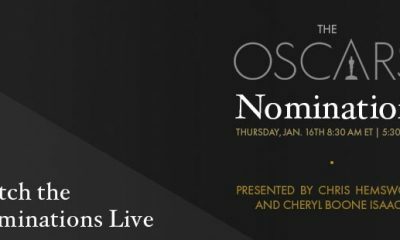 The Academy of Motion Picture Arts and Sciences selected 15 films as semifinalists for Achievement in Visual Effects for the 83rd Academy Awards. 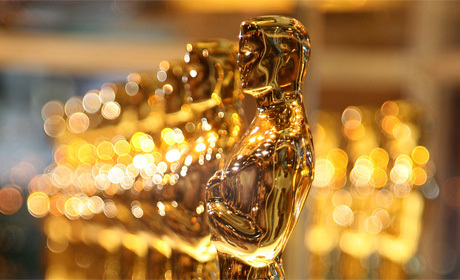 The members of the Academy’s Visual Effects Branch Executive Committee will narrow the list to seven in early January. 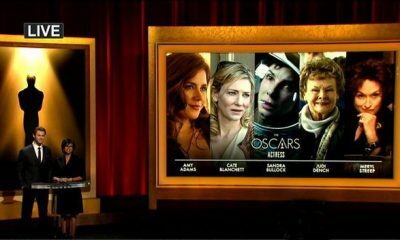 After that, the members will vote to nominate five films for final Oscar consideration. 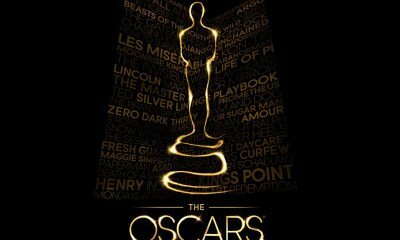 Academy Awards for outstanding film achievements of 2010 will be presented on Sunday, February 27, 2011, at the Kodak Theatre at Hollywood & Highland Center.